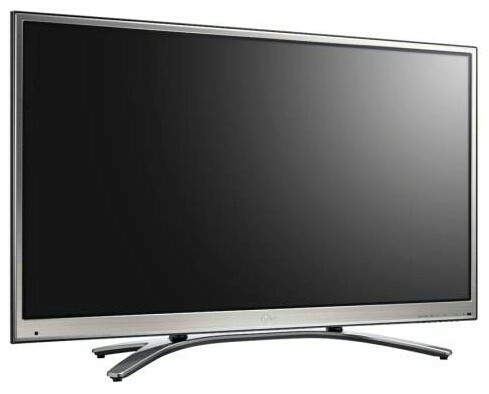 LG has announced a new range of TVs called the LG PenTouch. This new range of Plasma screens lets users interact with it by using a special stylus. The idea behind it is that users can browse the internet or draw right on the screen if needed. As well as browsing the web, it also gives the ability to interact with what is on the screen. To fully function as an interactive screen, the TV needs to be connected up to a Windows PC. Each screen comes supplied with 2 pens which can be both used at the same time. The batteries are charged via USB ports which are on the TV (or the PC ones can be used if needed). Using PenTouch software, which is provided with the TV, budding artists can draw pictures directly onto the screen and then save the files for further editing or effects manipulation. If the PC is connected to a printer, users can print their PenTouch creations, too. More complex software features include Gallery, which comes with a built-in slide show feature; Digital Photo Frame, which lets users embellish their work with the frame of their choice; and even a Family Calendar, where you can leave notes and to-do lists for your family members to see. The LG PenTouch TV can also interact with Internet content when connected to a PC. Three new models will be launching which includes two that measure about 60 inches and another at 50 inches. One of the 60 inch models is 3D capable. The other two screens are regular 2D. Each of the screens can display full HD at 1080p. The 2D screens (60PV490 and 50PV490) cost $1699 and $1099 for the larger and smaller screens respectively. The 3D version price is $2199.